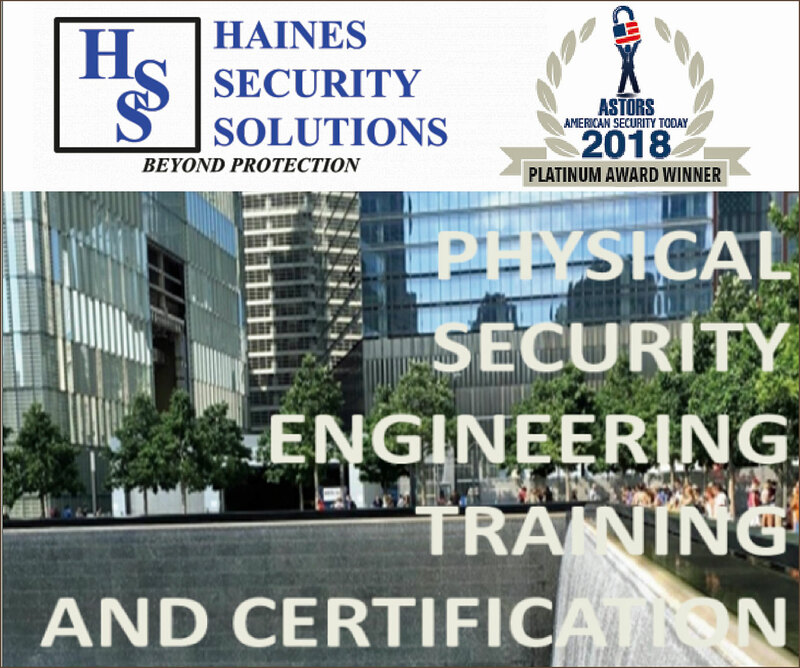 American Security Today is pleased to announce that Bill Bratton, former police commissioner of the New York Police Department (NYPD), the Boston Police Department (BPD) and former chief of the Los Angeles Police Department (LAPD), will be speaking to ‘ASTORS’ Winners, Finalists, and Attendees at the 2019 ‘ASTORS’ Homeland Security Awards Luncheon at ISC East 2019, on Wednesday, November 20th, at the Jacob Javits Convention Center. As Executive Chairman of Teneo Risk, Commission Bratton regularly counsels clients on risk identification, prevention, and response, with an emphasis on six key areas which includes: cybersecurity, critical infrastructure protection, counterterrorism, health advisory, internal threat mitigation, and crisis management. Over the course of his 46-year career in law enforcement, he instituted progressive change and achieved dramatic decreases in crime while leading six police departments, which includes seven years as Chief of Police for LAPD, and two consecutive terms as Police Commissioner of the City of New York, driving down crime, improving public safety, and working to strengthen community relations while in each post. Furthermore, Commissioner Bratton is the only person to lead the police agencies of America’s two largest cities. Critically acclaimed author, widely in-demand commentator, and Fortune 500 company consultant, Police Commissioner Bratton’s almost 50 year distinguished career, will be featured in-depth in an upcoming AST Monthly Magazine – So be on the lookout to learn more about the impact his extraordinary leadership has had on revitalizing public safety, developing an internationally acclaimed command accountability system in use by police departments nationwide, dramatically increasing law enforcement morale, and achieving some of the largest crime declines in some of America’s largest U.S. cities. Please see our 2019 List of Categories which include a broad spectrum of opportunities for your organization to compete – and whether you represent a Homeland Physical Security Vendor, a Technology Security Vendor, or a Federal, State or Municipal Agency, we urge you to take advantage of this exclusive opportunity to Compete and Distinguish Your Achievements from your competitors. David Enderle, VP of Sales at Automatic Systems, accepting a desirable 2018 ‘Extraordinary Leadership Award at ISC East for the company’s 50-year history of designing and manufacturing innovative pedestrian, vehicle and passenger entry control solutions. Register to Enter the 2019 ‘ASTORS’ Homeland Security Awards Today at https://americansecuritytoday.com/ast-awards/. AST focuses on New and Evolving Security Threats at All Levels of Homeland Security and Public Safety for personnel who are on the front lines of protecting our communities, cities and nation. The highlight of the 2019 ‘ASTORS’ Homeland Security Awards Program will be the Awards Presentation Luncheon at ISC East at the Javits Convention Center on Wednesday, November 20, 2019. AST reaches both the private and public experts, essential to meeting today’s growing security challenges. For Sponsorship Opportunities and More Information on the AST 2017 ‘ASTORS’ Homeland Security Awards Program, please contact Michael Madsen, AST Publisher at: mmadsen@americansecuritytoday.com or call 732.233.8119 (mobile) or 646-450-6027 (office). Chuck Bloomquist, Chief Technical Advisor, (left to right) Barry Oberholzer, Chief Executive Officer, and Jaromy Pittario, Chief Operating Officer of Royal Holdings Technologies accepting one of eight record-breaking 2018 ‘ASTORS’ Awards for the company’s SWORD Smartphone Security Scanning Devices. Dr. Ray Bassiouni, president and CEO of ATI Systems, accepting a Platinum ‘Leadership & Innovation in Homeland Security’ – ‘ASTORS’ award for ATI’s Commitment to reliable emergency warning siren systems and mass notification systems used by cities, universities, ports, critical infrastructure facilities and military bases around the world. Viasat, Attivo Networks, Hanwha Techwin, Lenel, Konica Minolta Business Solutions, Verint, Canon U.S.A., BriefCam, Pivot3, Milestone Systems, FLIR Systems, Allied Universal, Ameristar Perimeter Security and More! American Security Today is uniquely focused on the broader Homeland Security & Public Safety marketplace with over 75,000 readers at the Federal, State and local levels of government as well as firms allied to government. Howard Ryan, Founder & CEO of Desktop Alert, and Owner of Metis Secure Solutions, accepting two 2018 ‘ASTORS’ Awards for their industry-leading ‘Less Than One Minute’ network-centric emergency mass notification solutions.